Have you had your roof inspected for potential damage from the previous winters ice and wind? We offer free inspections and are experts at getting you a new roof! Call or request a free consultation online to book your no obligation inspection. 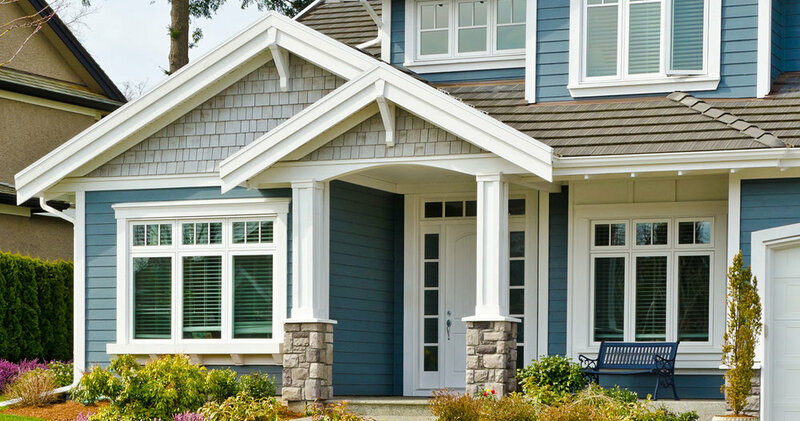 Pro City Building & Remodeling is a General Contracting Firm based in Minneapolis, Minnesota providing services to Interior and Exterior Residential Clients in the Greater Twin Cities Area.